Craig Kohn The Aspergers Coach: First disabled lego unveiled! 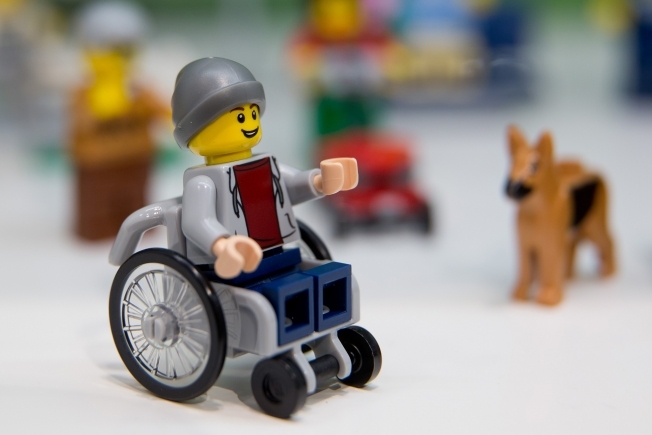 Lego has released its first young disabled minifigure, and everyone wants to talk about it. I know what you're thinking. With all the millions of kinds of Legos out there, how could this possibly be a first? Well, it's a qualified first. 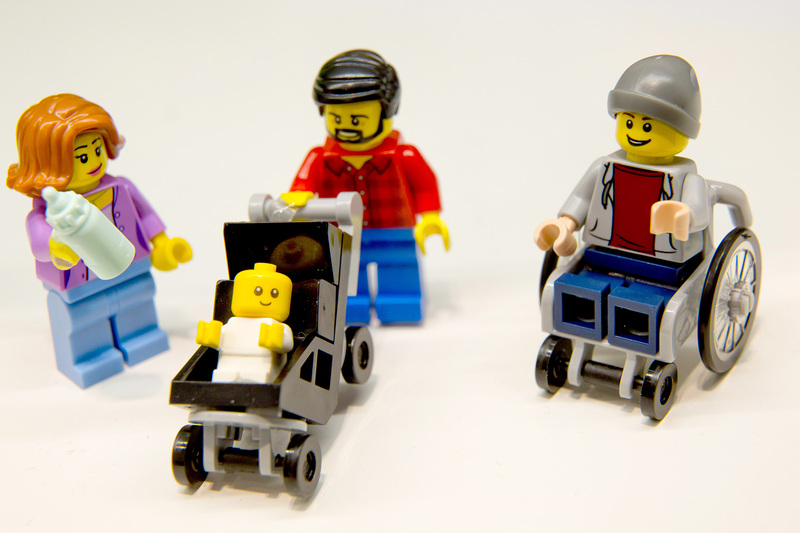 Lego previously received criticism for releasing an elderly minifig with a wheelchair into the Duplo line, which activists said merely reinforced stereotypes. The biggest difference is that regular Lego is aimed at much older kids than Duplo, and the new minifig in the wheelchair is clearly a cool dude wearing a beanie and a hoodie. Wheels4Lego has been actively campaigning for this particular addition for a long while, and more recently the #ToyLikeMe campaign went after both Playmobil and Lego for failing to represent children with disabilities. Of course, both campaigns are on trend with the demand for inclusivity in toys. And thanks to social media, activists are able to rally the sort of considerable pressure that makes toy companies like Mattel finally get around to releasing new body types for their girl Barbie. The whole issue came as a bit of a shock to me, because you can get tons of Lego superhero figures, pretty much any kind you want. And there are disabled superheroes! But I looked it up. They do not have official Lego Professor X figs or Barbara Gordon/Oracle figs. They don't even have Stephen Hawking! Like most things that aren't available through official Lego channels, you can buy fan-crafted mods, or outright forgeries, or—you know—build your own from bricks. But the official acknowledgement was what activists were seeking. According to Rebecca Atkinson, co-founder of ToyLikeMe, "It's pretty momentous, even though it's just a little toy. It's about the message behind it, which is far, far bigger than a little one-inch-tall plastic guy."